“I like working for a company that not only recognizes you for what you do as an employee, but for what you do to help you improve yourself and the community.” -Ronnie Barr, Financial Institution Senior Account Executive at Payscape. Payscape’s point program rewards our employees for their initiatives in performance. In effort to cultivate a healthy office environment, the program aims to create a culture where employees choose to live a healthier lifestyle. Our workplace wellness program seeks to boost productivity by promoting mindfulness. Scapers can earn points within three categories: Performance, Charity, and Wellness. With incentives like “Scaper of the Month” and the annual Payscape award, our team members continually strive to be a better version of themselves. Payscape has its very own University degree program that is place to help our employees succeed. In around one to three weeks, you can earn your Associate’s Degree, a $750 graduation bonus, personalized business cards, and a Payscape polo shirt. Next, you’re onto your Bachelors and Masters degree. After a year of hard work and closed deals, you earn the title of Senior Account Director and receive benefits as well as a $5,000 graduation bonus. Each hour that employees volunteer through official charities rewards them with points and prizes. Each of Payscape’s 10 offices plans a specialized service project. 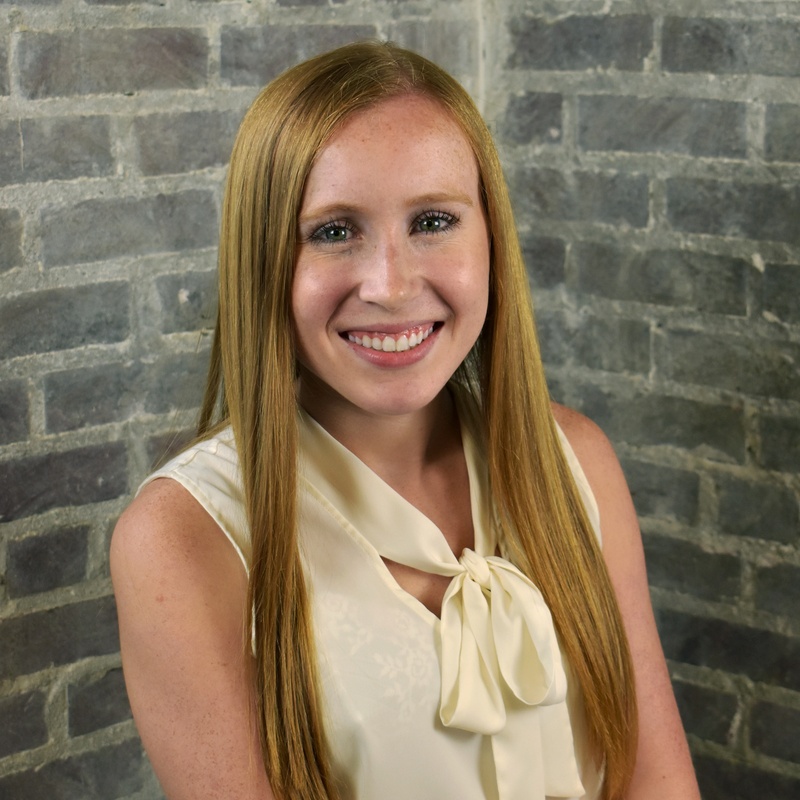 Barr, a member of the Financial Institutions team, has been at Payscape for eight years. For several of those years, Barr and the Birmingham team have stepped away from the office to participate in Habitat for Humanity build projects. Each employee helped renovate and build homes for working families. “Turning off my phone and computer for a day and doing some manual labor was a lot of fun but helping a family in need was really rewarding,” says Barr. It’s become a tradition for Scapers to sort Christmas gifts for local charities and to support those in need. Through the Mayor’s Cup, Payscape has had the opportunity to help raise money for local schools and run in the event. Each office looks forward to their projects and enjoys their shared experiences of building brighter futures. 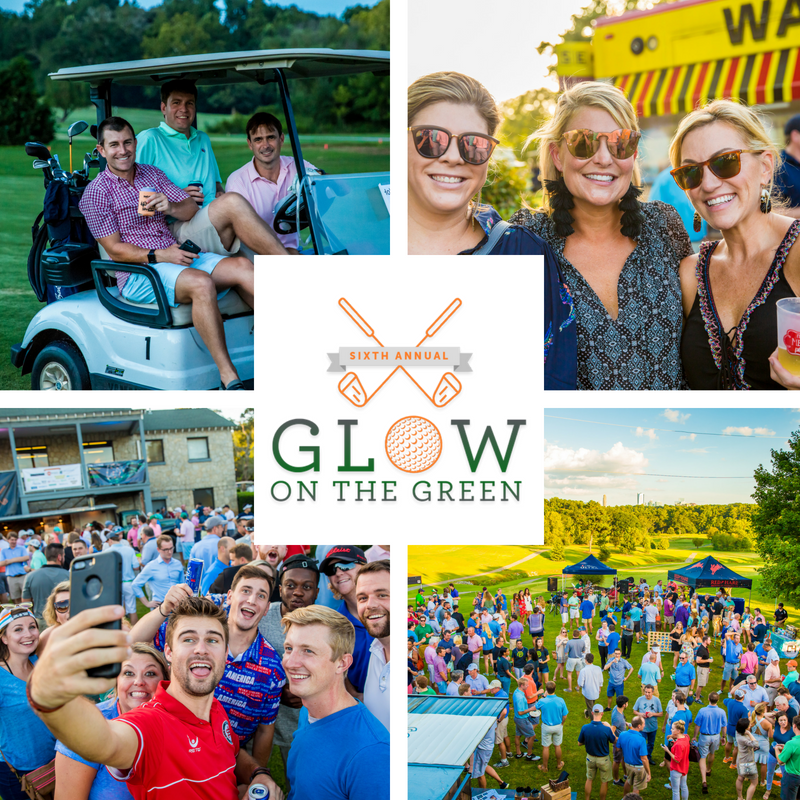 Each year, Payscape holds our annual Glow on the Green event. This fundraiser is a charity golf tournament which benefits the Wounded Warrior Project and Julie’s Dream. Attendees enjoy a night-golf scramble as well as live music and food. Thanks to our donors, volunteers, and sponsors, Glow on the Green has garnered hundreds of thousands of dollars for the community. By participating in athletic events such as races and sports leagues, Scapers are one step closer to improving their wellbeing. Company sports leagues are a great way for employees to get active and build morale outside of the office. Payscape’s Atlanta office established a summer softball league where Scapers can take their talents to the sandlot. Employees receive a schedule for each upcoming game at Buckhead Baseball. Outside of exercise and team-building, company sports leagues provide the opportunity to retain great employees longer and break silos across different departments. With the overall goal of boosting productivity and increasing mindfulness, group activities such as sports teams are a great way to kick-start your wellness efforts. 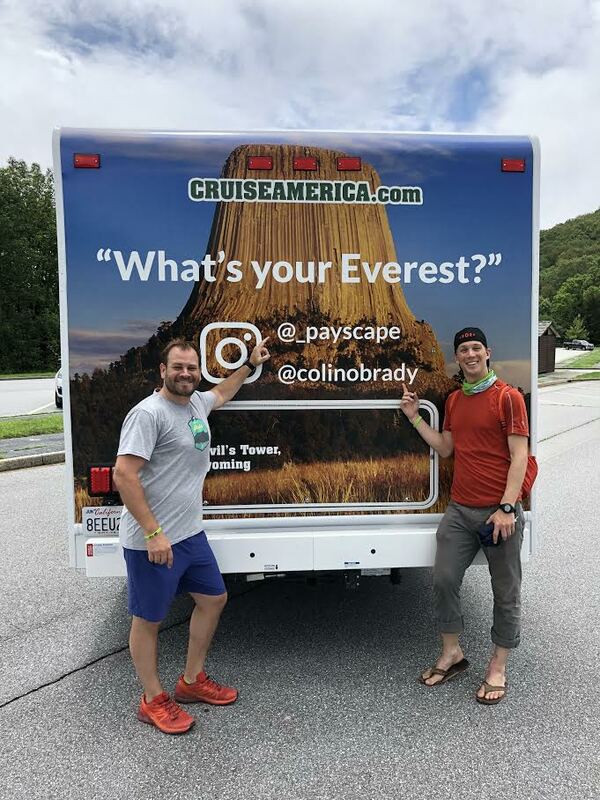 Payscape proudly supports Colin O’Brady as he climbs the highest peak in all 50 states this summer. As part of O’Brady’s What’s Your Everest campaign, he searches to unlock human potential and spread his passion for pushing past the limit. O’Brady’s inspiration to live active, healthy lives has reinforced Payscape’s aim to build determination within ourselves and the community. Together, O’Brady and Payscape hope to impact thousands around the country and engage others to set goals all within the foundation of a healthy life. Payscape kicked off Wellness Wednesday with an onsight Pilates and Popsicles event at the Atlanta office. For a quick hour, Scapers got their stretch on and gave their mind a health break. Participants earned 100 points toward their Wellness category in the Payscape Points Program. 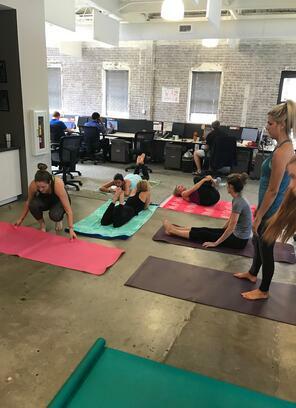 “My sister lead a pilates class and shared some tricks to help the desk-bound worker feel better during the day,” says Rebecca Sellers, Employee Experience Administrator at Payscape. King of Pops also brought the office together with tasty ice pops. It was a treat to partner with King of Pops and definitely set us on a positive mindset for the rest of the work day. After stretching and cooling down, Payscape is prepared to accomplish anything in the field or at the office. Scapers keep track of their Charity and Wellness points and submit their total to the Payscape point email. 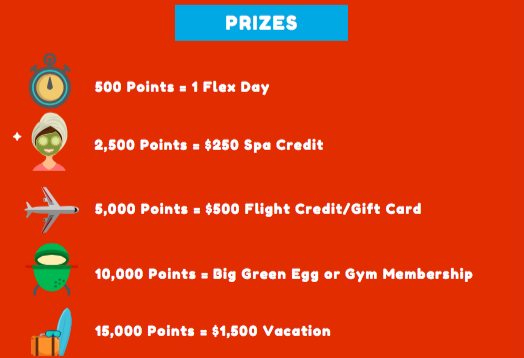 Employees can trade in their points for exciting prizes such as flex days, spa credit, flight credit, gift cards, gym memberships, and vacations. Previous years points rollover and employees can view their own and other team’s progress online. What have some of our fellow Payscape team members earned? How can you add value and how will you get there?